One of the primary benefits of investing in modern conservatories is that you can use them throughout the year. 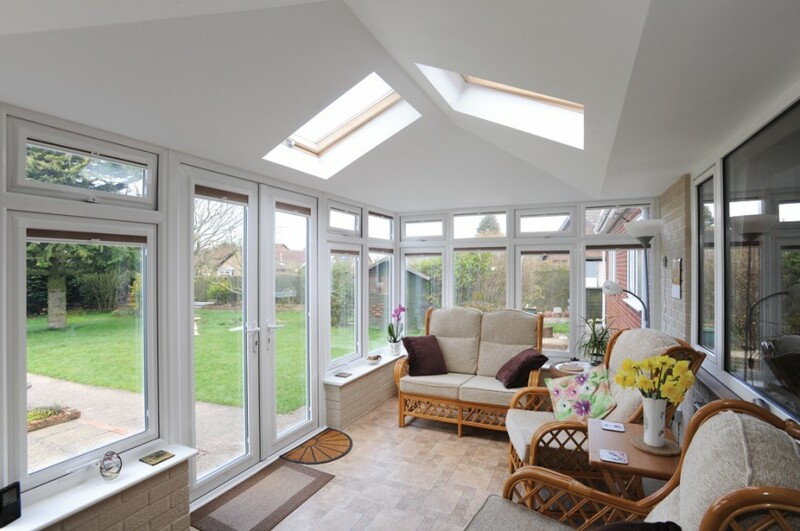 You don’t have to worry about the hot breeze during the summer months or the cooler ones during the winters if you have selected a good design for your conservatory. If you have a tight budget but want to make the environment of your conservatory welcoming and vibrant, there are a few cool tips to help you boost its visual appeal without punching a hole in your pocket. Though there are numerous conservatory furniture for you to choose from, whatever you opt for should be capable of bringing the outdoors in. Rattan and wicker furniture are given more preferences because of their lightweight. The modern rattan furniture are the perfect blend of style and functionality. If you are planning for an earthy theme, opt for wooden tables and decor elements. Furniture with metal accents can render the space an industrial finish. Though it is totally up to you to choose a suitable colour for your conservatory, try to experiment and choose a palette which matches your taste. If you want the space to render a relaxing impact with a calming atmosphere, choose any soft pastel shade. Two popular colours which will help you knit your garden and home together are green and the other earthy colours. Since a conservatory connects your garden to a house, it is always advisable to opt for hard flooring options as they can be cleaned with ease. This room has to face high traffic throughout the day which includes the muddy paw prints of your pets as well. Opt for tilled or wooden floors instead of a carpet as the latter can develop stains within a few days. The easiest way to set the right mood and ambience for conservatories in Sutton is by selecting a suitable lighting idea. This does not necessarily mean that you have to invest in expensive lighting. Just put a table lamp in the corner of your room and give the space a beautiful glow. A few wall lights can also help in creating the right illumination. The glass window panels not only help in enhancing the charm and beauty of your conservatory but also flood the room with adequate light. Though you don’t need to cover them up all the time, using blinds and curtains will give you a bit of privacy from your noisy neighbours. Opt for a patterned roller blind instead of those with a vertical style as the latter can lead to unsightly shadows in the space. Follow the latest design ideas stated above and enhancing the beauty of your conservatory will become easier.